Does This Netflix Scene Prove All Their Shows Are Secretly Connected? Two of the platform's biggest shows just had a huge crossover moment and now we don't know what to think! A recent crossover of two hit Netflix shows may prove the long rumoured theory that all of the streaming service's original programs are secretly connected. MINOR SPOILER ALERT FOR UNBREAKABLE KIMMY SCHMIDT SEASON 3 - YOU'VE BEEN WARNED!!! Episode 5 of the latest season of the hilarious Unbreakable Kimmy Schimdt, entitled 'Kimmy Steps On A Crack', sees the character of Gretchin get sent to prison after starting her very own cult. 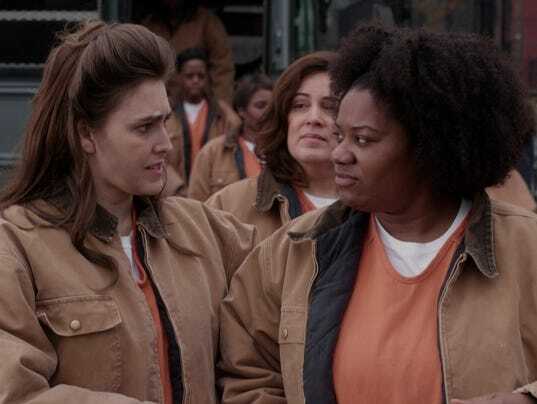 But it's not just any prison - it's Orange Is The New Black's Litchfield Penitentiary, with Gretchin seen stepping off a bus and making friends with Black Cindy (played by Adrienne C. Moore). 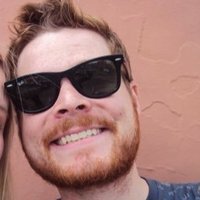 "I think [the OITNB scene] was just half a joke pitch and half we felt we could somehow save money, and that turned out not to be true. And, it turned into purely a joke that I think was Tina [Fey]’s. We thought it was funny to suggest we lived in that same world as Orange Is the New Black, and of course, we’re always looking for Netflix synergies." But OITNB isn't the only show referenced in the scene, with the characters also mentioning the Yakuza, a crime group who are among the central villains of Daredevil, also set in the New York area. In fact, there have been several crossovers between Netflix originals over the last few years that give an indication that they may take place in one big universe. Obviously there are the official crossovers, with the Marvel-themed shows Daredevil, Jessica Jones, Iron Fist and Luke Cage all set to team up in the upcoming The Defenders series. Then there are various official short promos mashing shows together, like the recent clip to promote OITNB that puts two central characters into the world of Black Mirror. 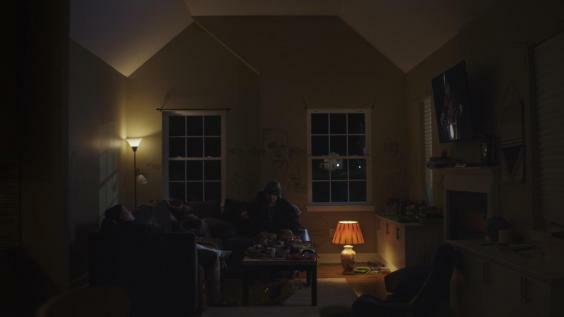 But then there are the more subtle hints, like the Stranger Things reference in fellow sci-fi series The OA, episode 4 featuring a character watching the scene of Will's abduction on the TV. So, there's clearly some basic connections between a few of the Netflix originals (specifically the ones set around the New York area) but hopefully we can keep adding to the list through the year to create the ultimate connected universe. Maybe we can have Dev from Master Of None visit the White House of House Of Cards? No? Just us? Unbreakable Kimmy Schmidt season 3 is streaming on Netflix now. OITNB season 5 drops on June 9th.